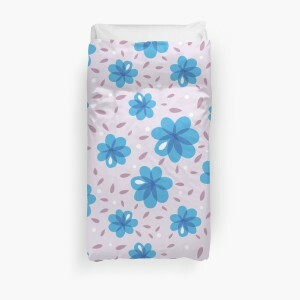 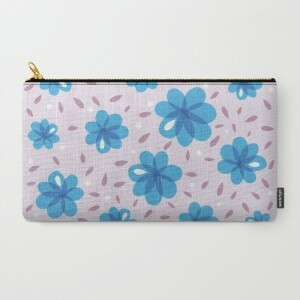 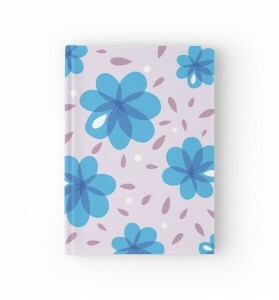 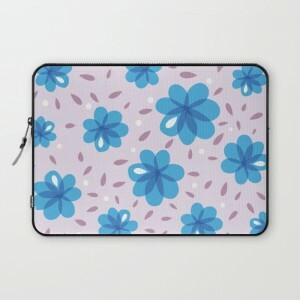 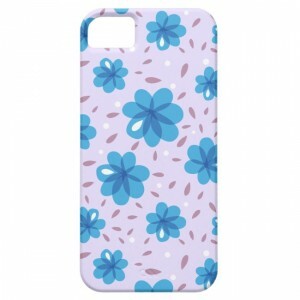 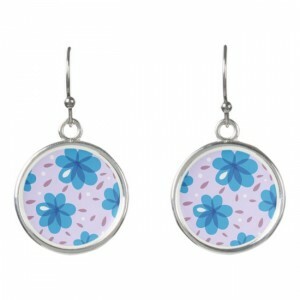 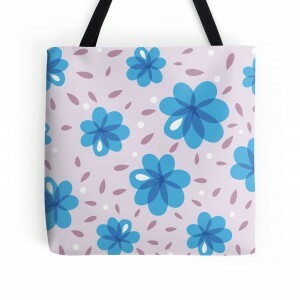 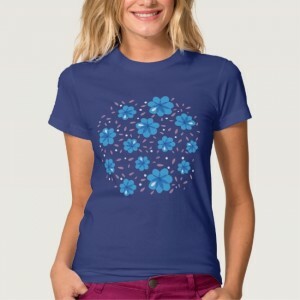 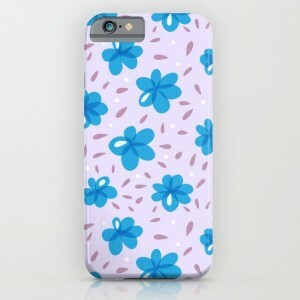 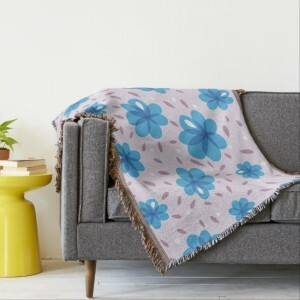 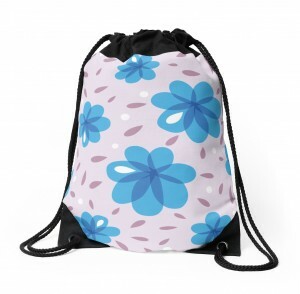 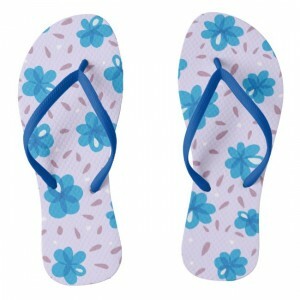 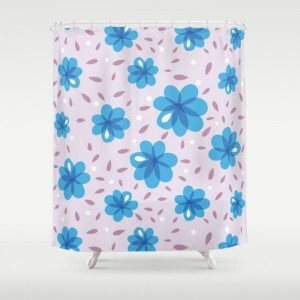 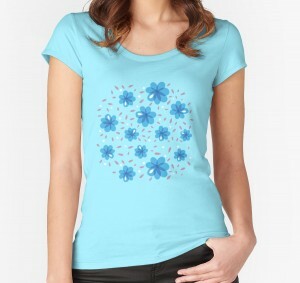 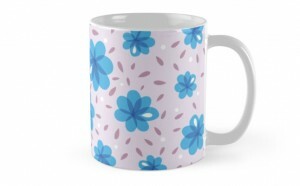 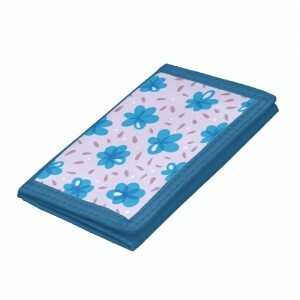 This beautiful floral pattern in inspired by spring of course. 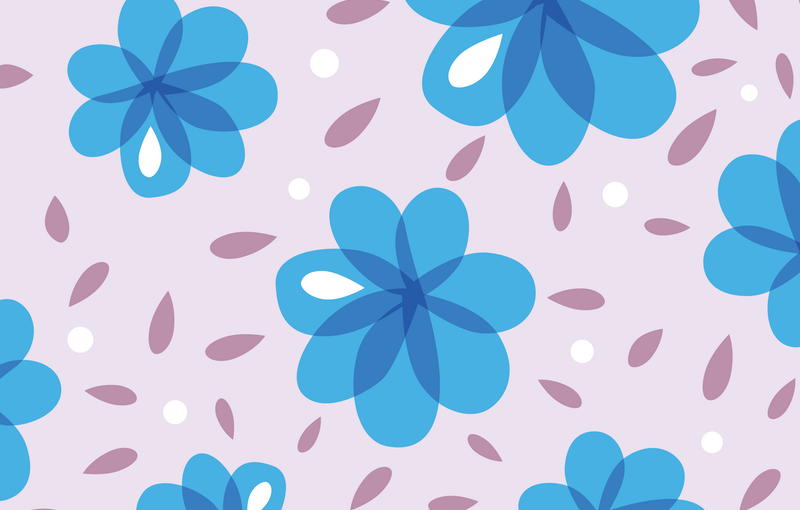 I first sketched it in Paper (my most favorite app ever), then vectorized it. 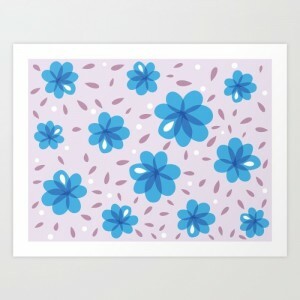 See a similar pattern with red flowers here.